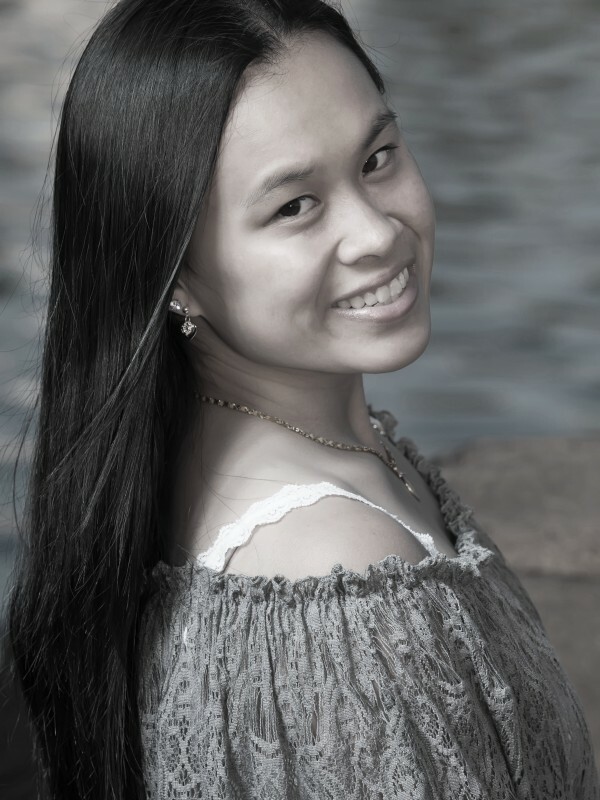 Crystal started her artistic career as a competitive figure skater at the age of 10. From there, she transitioned into studying many different dance styles with an emphasis in jazz, modern, and hip hop. Throughout her dancing career, she has been in numerous dance shows and charity performances where she has gained experience as a performer and a teacher. She was showcased at the ’09 American College Dance Festival Association where she performed in a piece called “Consequences” with Saddleback College. Crystal is involved with ArchiTexture Dance Company, a site-specific modern dance company. She is studying Psychology and Social Behavior with a minor in Dance.